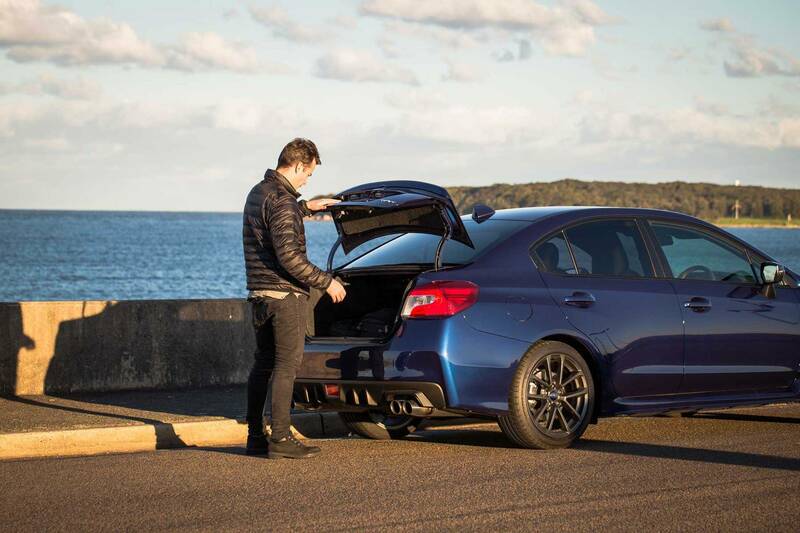 Reckon Subaru WRX is one of the best value performance cars out there? We do. 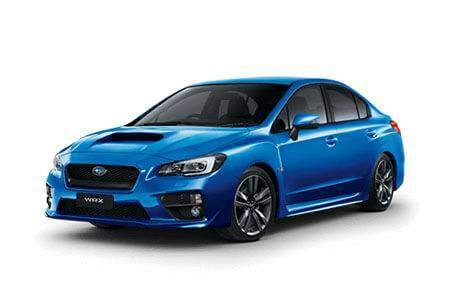 Explore the five model variants, from the gutsy base model WRX to the turbocharged, stuningly powerful WRX STI spec.R. If you dare. 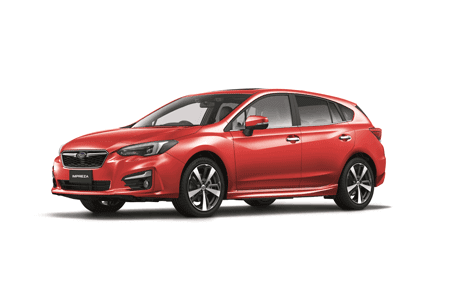 There's no mistaking the shape of WRX and WRX STI out of the corner of your eye. You know it’s them as they’re disappearing around a bend. 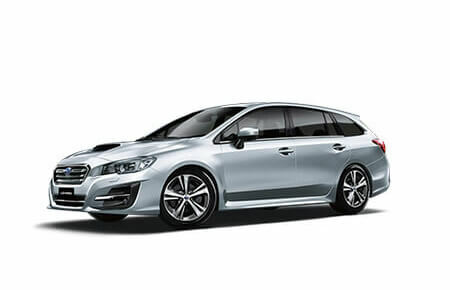 Oozing with attitude, the WRX sports a shark fin antenna and 18” alloy wheels. 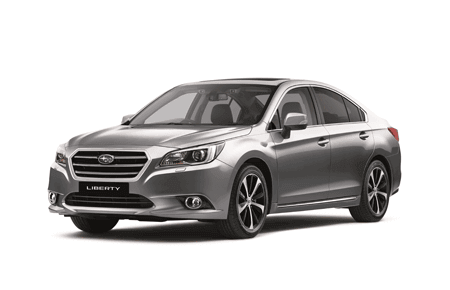 The striking self-levelling LED low beam headlights help you stay focused on the road at night. 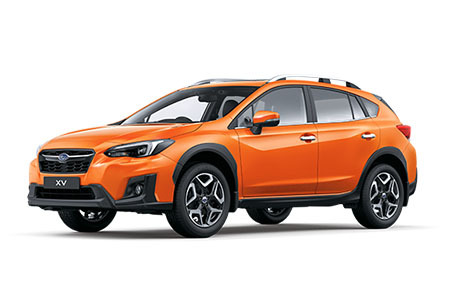 Sports body kit. 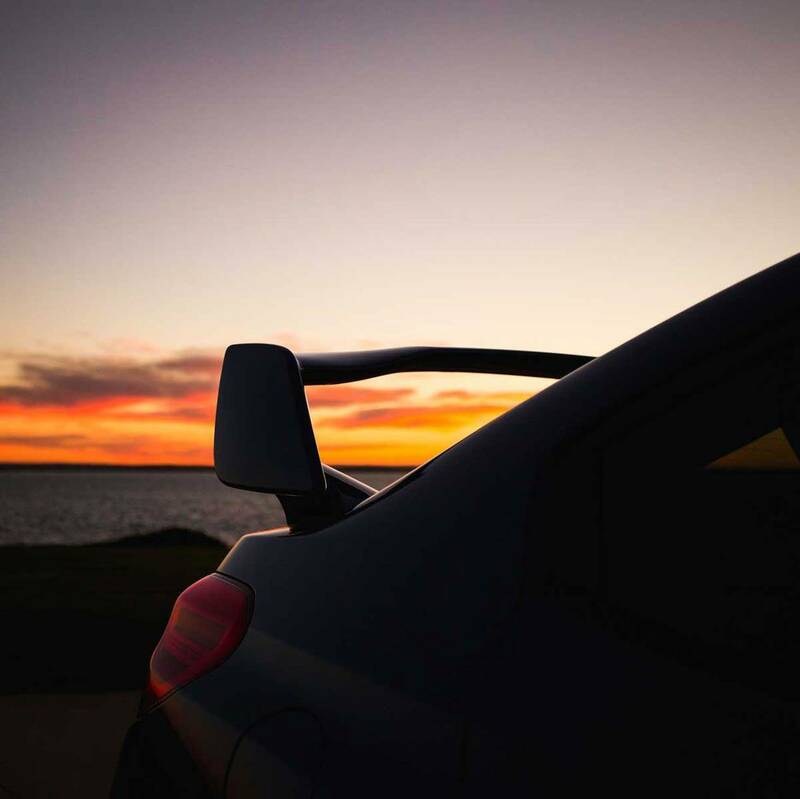 Rear spoiler. 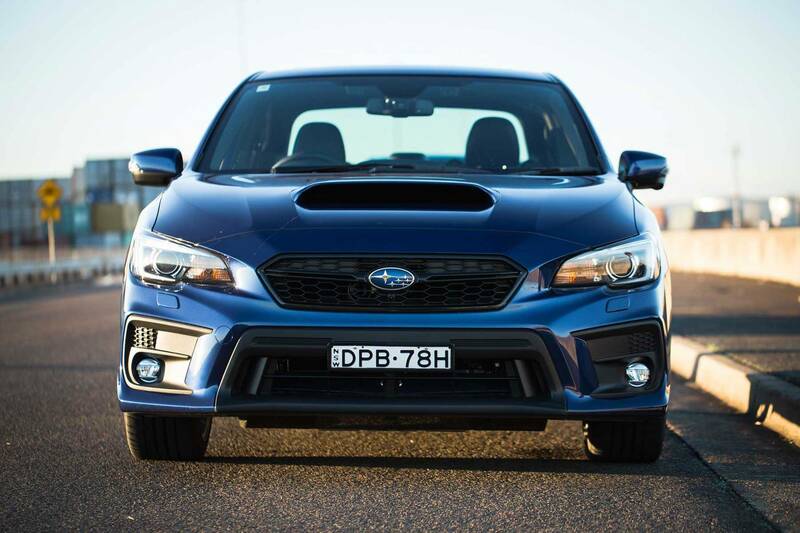 The classic WRX mesh grille. 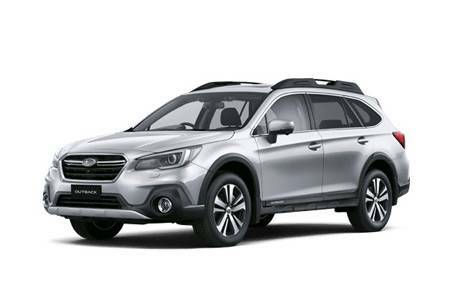 It all makes for one unforgettable model. 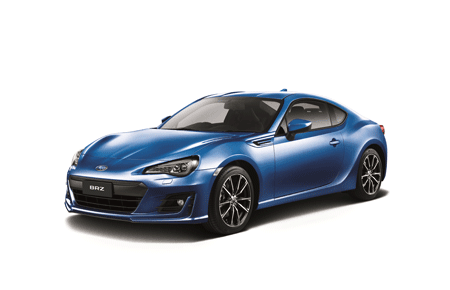 But for those looking for a little more, WRX Premium, WRX STI Premium and WRX STI spec.R feature an electric sunroof. And WRX STI bumps up to 19” alloys. Style. Comfort. Red-hot performance. 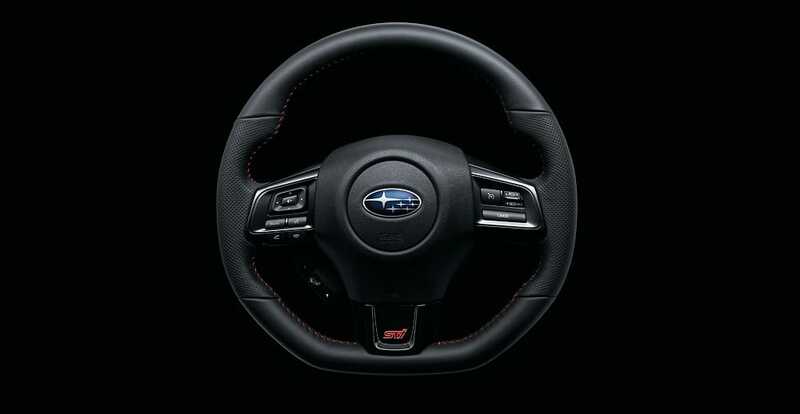 The reconfigured cockpit of the Subaru WRX and WRX STI has never been more suited to the driver. The Multi-Function Display unit (MFD) offers a digital turbo boost gauge, Vehicle Dynamics Control (VDC), fuel economy data and more. 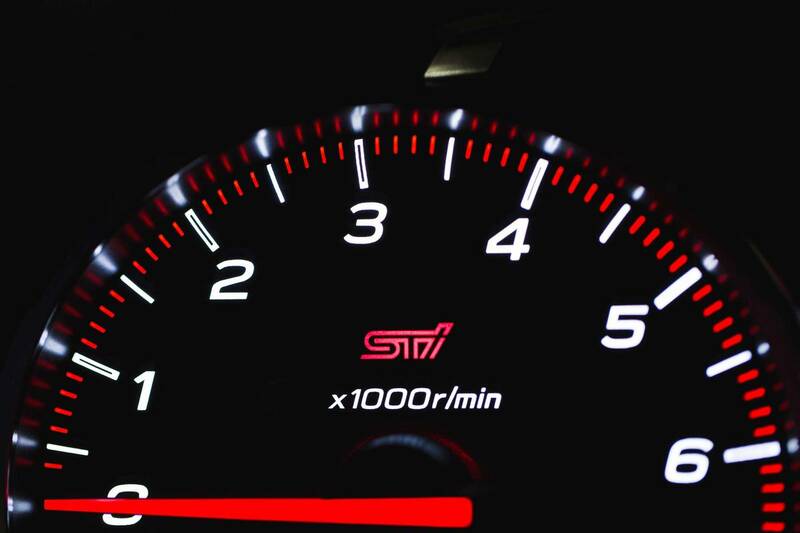 While the sleek dash boasts racing-style dials with red highlights and red needles. The body-hugging sports bucket seats are super comfortable. The D-shaped leather steering wheel gives superior feel and control. Want more? 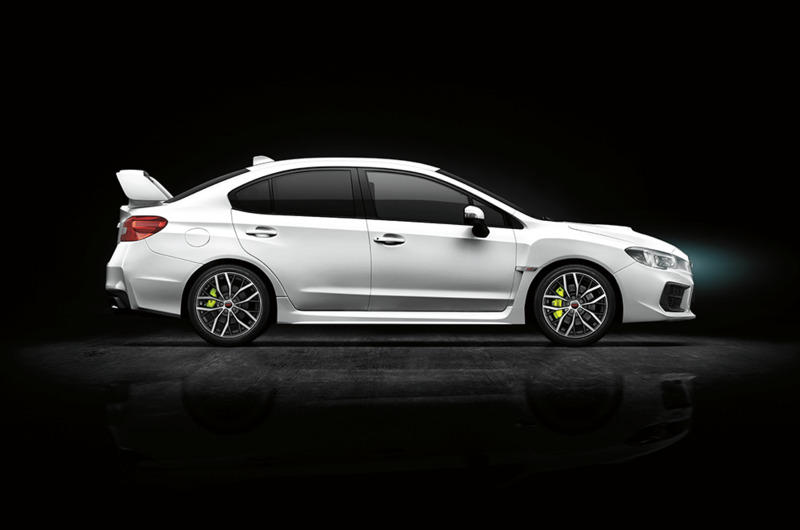 Subaru WRX STI spec.R comes with RECARO(R) heated sports seats.